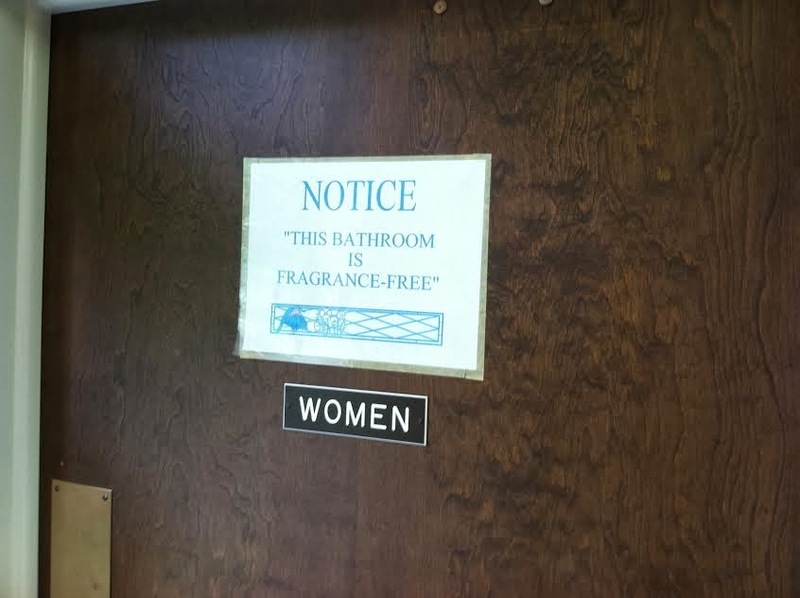 The “Blog” of “Unnecessary” Quotation Marks: "Fragrance-free"
Well, a few frangrances might happen from time to time. Er, "fragrances." Thanks Blake.